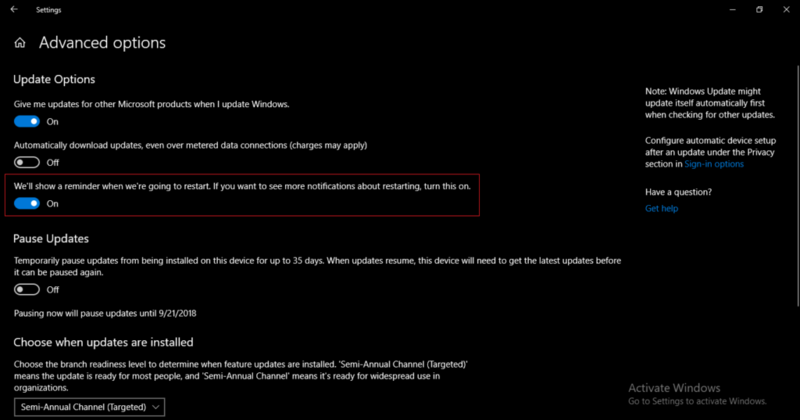 As all of us know that, some system updates require your PC to be restarted automatically after performing those update. This feature is indeed very useful because at times, an update tends to make a change in Windows registry file and this change is not possible to bring about without rebooting your PC. However, sometimes it gets really frustrating. You might be indulged in some important activity such as working on an office project, having a meeting with your boss on a video chat application, copying some files from a flash drive to your PC or submitting an online assignment. In all such cases, if your PC is restarted automatically without notifying you, then it can prove to be troublesome for you. You can lose your important data, your image can be devastated, you may miss out a deadline and your time will also be wasted. 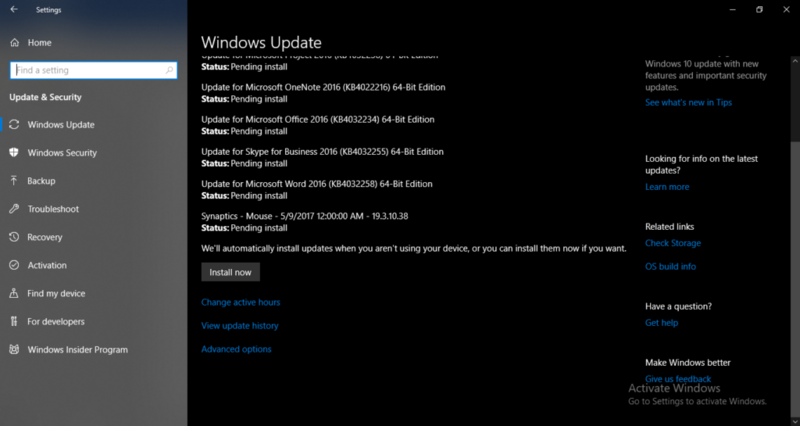 To prevent this from happening, you can stop Windows 10 from rebooting after updates. 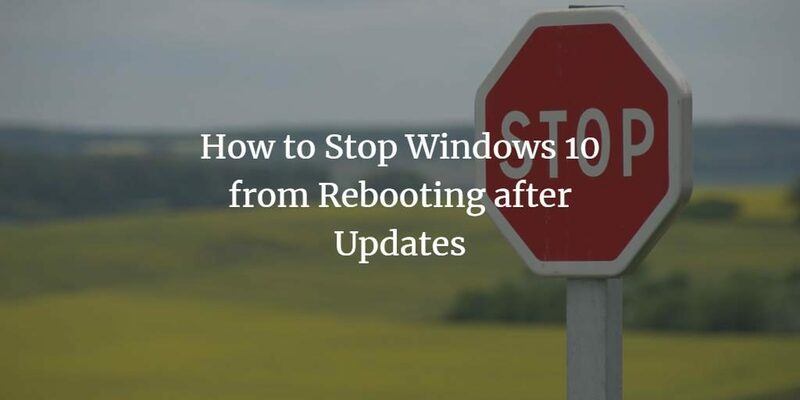 In this article, we will explain to you the method through which you can prevent Windows 10 from restarting automatically after updates. From the window shown above, click on Update and Security tab. Now click on Advanced options shown at the bottom of the window. 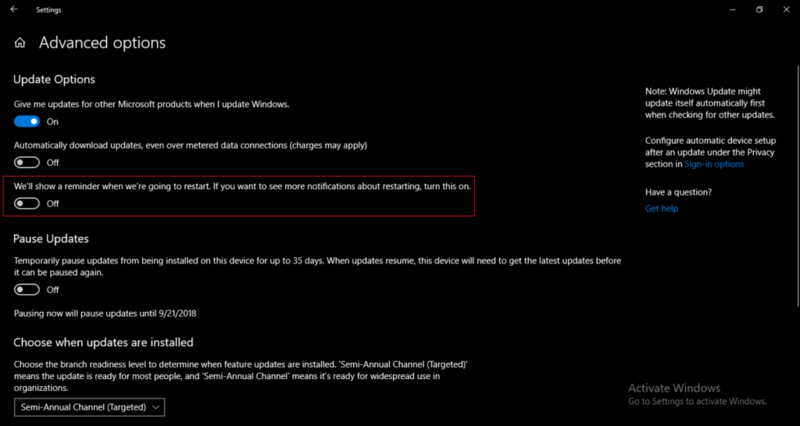 Now your Windows 10 will notify you before restarting your PC instead of restarting it automatically. By following the method mentioned above, you can prevent your Windows 10 from rebooting your PC automatically after updates without your consent. Rather it will notify you before doing so, so that you can save all your important data before your PC is restarted. I hope this article will prove to be helpful for you. The effect of this option isn’t clear. I run apps that don’t save data when Windows automatically restarts. What happens if I’m away from the computer? Will Windows wait for my approval before restarting or not? This does NOT work. I engaged this fairly immediately. The computer still restarts after I walk away. Until Microsofts un-f&#ks this, I will not be purchasing any additional Windows licences. I’ve lost work too many times because of this. This does not work. If you are not at your PC it will still restart and will not save any work files that are open.